there is no commercial navigation above mile 244. 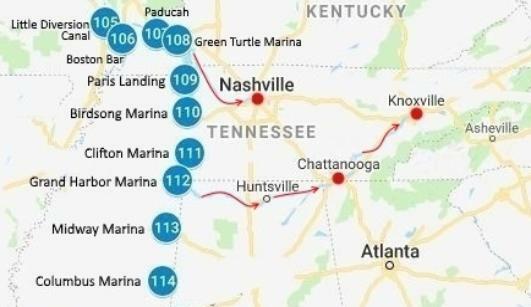 Celina, Tennessee is the beginning (and ending) of navigation for commercial vessels. easy 32 miles and 1 lock to Ashland City, and then another 32 miles to Nashville. If you have the time, this is a great side-trip. towboats are present it is wise to give them plenty of room. Gayle, Barbara Mandrell, Ashley Judd, and Johnny Depp as well as Brad Pitt's fishing hide-away. Tennessee River, and on to the Tennessee-Tombigbee Waterway. 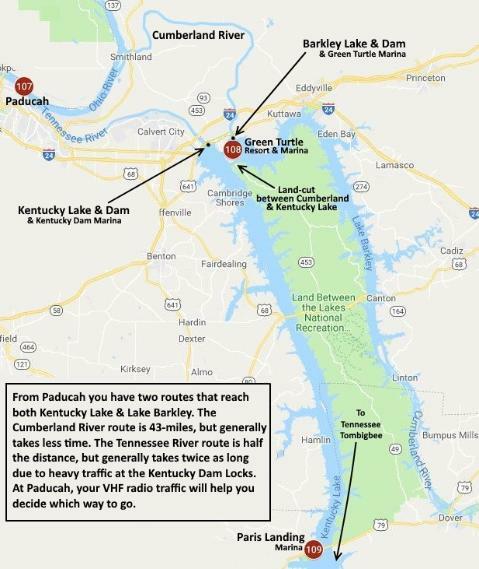 you can go another 12 miles and enter the Cumberland River. up on the Ohio at Paducah. Lower Mississippi river offers only two. This is an important fact to consider when making your decision on which route to take. 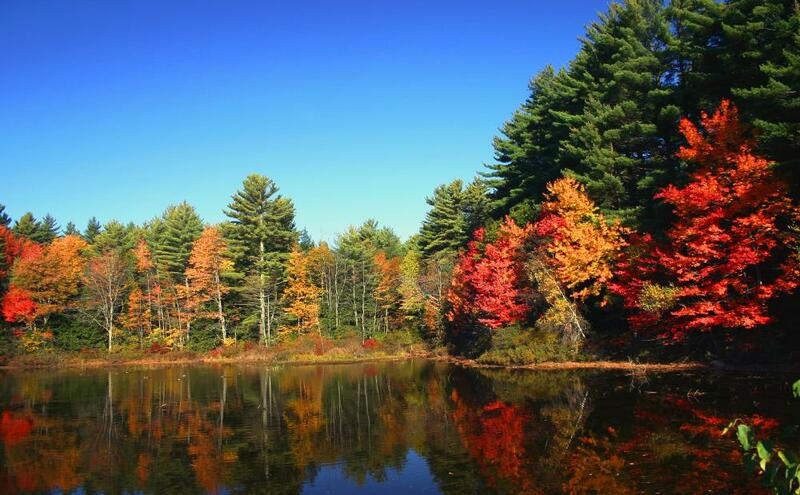 In addition, you will be boating in the most popular and beautiful inland lakes and river area in the USA. 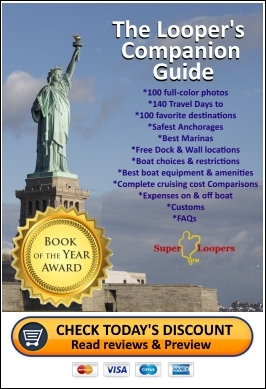 The Cumberland River is fantastic cruising, and it will take you on a wonderful safe side trip to Nashville, Tennessee. The Cumberland River will take you on a great side trip to Nashville.